Baler is the most environmental friendly way to collect straw from the field for ease in transportation and storage. 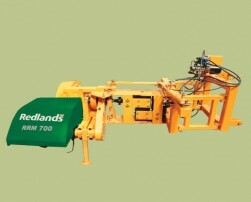 The loose straw on the field is collected and made into square or round bales using twines. Also, baled straw just occupies ¼ space than straw stored in loose.Redlands Ashlyn Motors Plc was the first to introduce round straw balers in India. 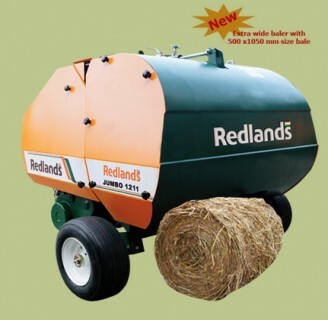 We have been the pioneers in round straw baler industry in India. 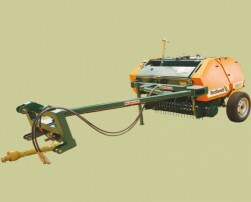 The RP 824 single wheel transplanter is ideal for small and medium farmers including farming contractors. It’s design is ergonomic keeping in mind the long hours operators have spend on it, economically priced and easy to maintain with basic tools and training. 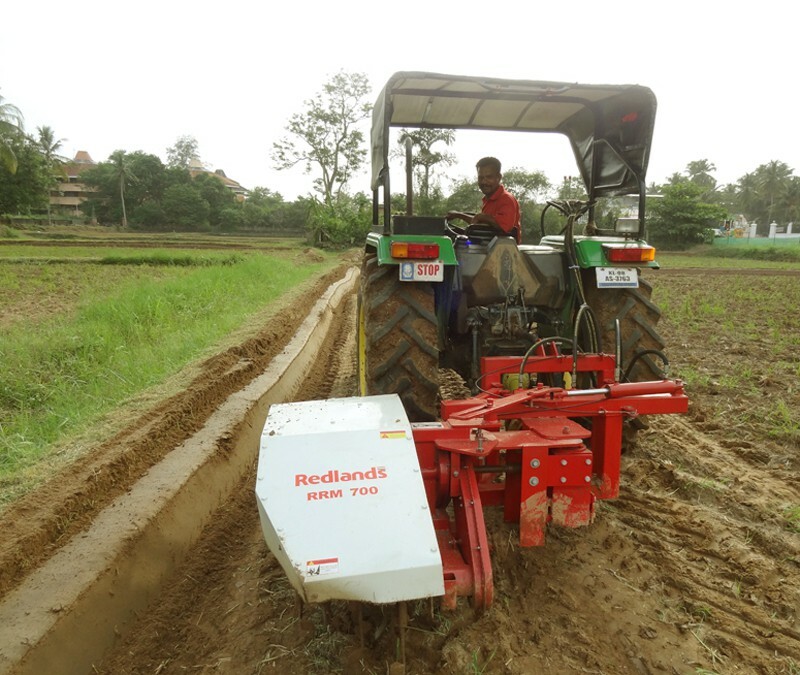 The cost of the RP 824 cost is just 25% of the cost of a 4 wheel transplanter, yet it can plant 2.5-3acres against 5-6 acres by a 4 wheel transplanter. This machine can prepare upto 600-700 rice seedlings nursery trays in an hour, in either 24cms or 30cms tray widths. 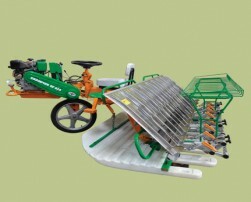 Rice transplanter machines use these trays to transplant rice seedlings in the field. On an average, 3 people can produce mat nursery trays for 40 acre per day, in an 8 hour work cycle. 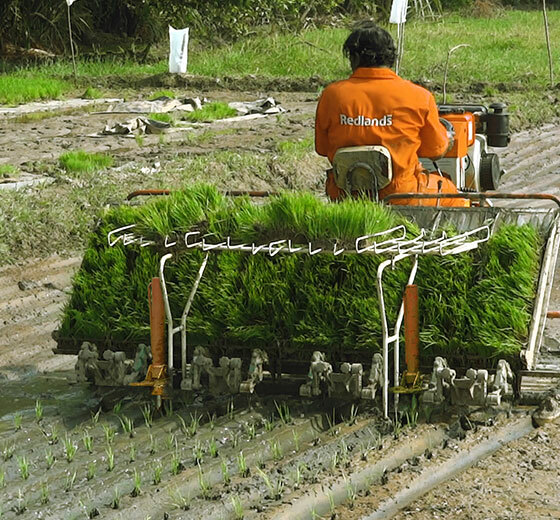 During the nursery tray preparation process the machine spreads the bed soil evenly on the tray, sow rice seeds, then spread the top layer of soil and then finally watering the tray in a single pass. The ridge plastering is a tractor attached implement that will build new bunds/ field ridges and also strengthen the existing bunds/ field ridges at high speed while making them stronger and aesthetically much better. 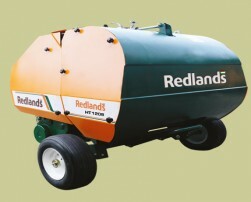 It is suitable for both dry and wet conditions. 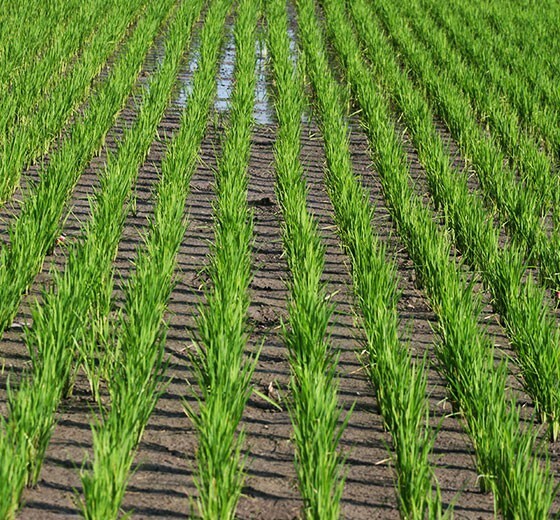 Bund/ Ridge forming is a continuous and very important process in the preparation of the rice field before cultivation. 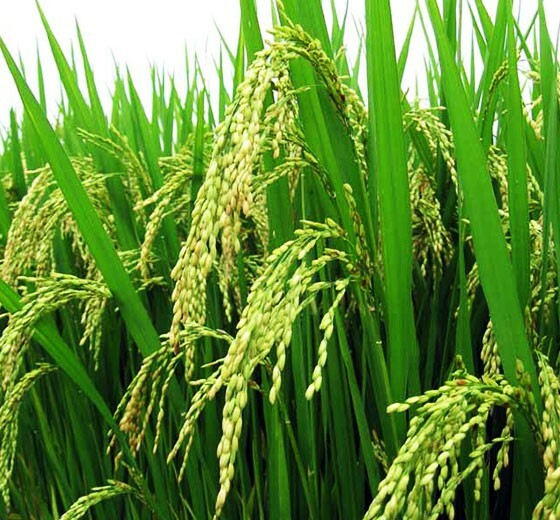 The traditional manual bund/ ridge forming work is characterized by low efficiency, low strength, high cost and directly affects the profitability of rice farming. 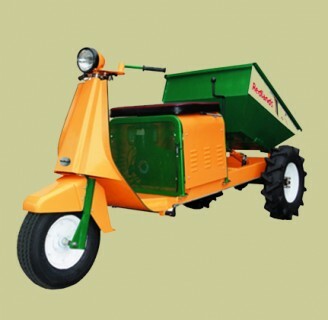 The motorised Farm Cart great for moving building materials, Farmed products or other short distance goods carriage. When compared to using a normal muck truck the muck truck will speed up productivity whilst considerably reducing operator fatigue. We are pledge ourselves & our work to complete customer satisfaction. Our technical interest has lead us to try and adopt new technologies and thus empowered us to emulge in to Champion as our brand itself explains it. In 1989,the group entered the precision weighing balance business catering primarily to the jewelry industry and research laboratories. 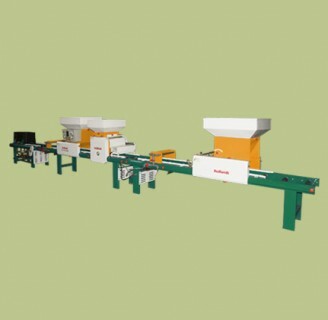 In 1996, a new division was formed to manufacture, market and service offset print finishing equipment. Today this division is a leading player in printfinishing and packing equipment in India. Without continual growth and progress, such works as improvment, achievement, and success have no meaning.